if not complete the billing address at the bottom of this page. 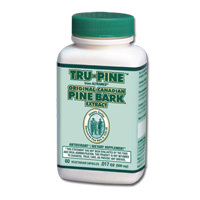 Add to my order one bottle of TRU-PINE Pine bark extract liquid - Trial Size for 2$? 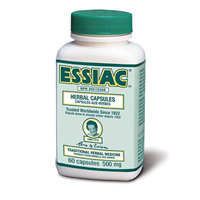 (Adults) take 15 ml daily. Avoid taking at bedtime. 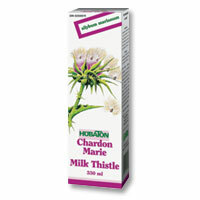 (Adults) take 5 ml daily. 1 bottle last 50 days. 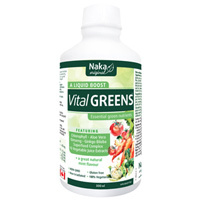 Suggested amounts: Take 1 tablespoon 3 times daily. 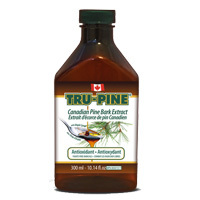 One bottle will last approximately 5 weeks. 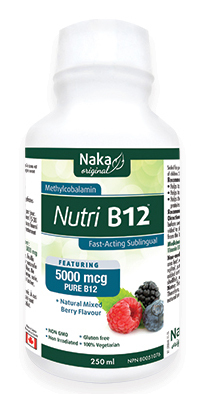 Take one (1) capsule 3 times daily with a meal. 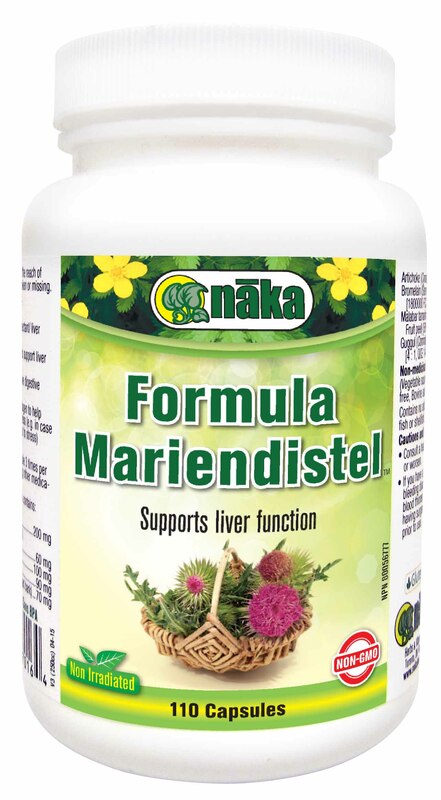 Internally: Take one tablespoon daily straight or diluted with water. 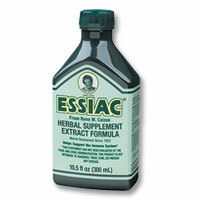 Externally: Apply directly on the skin or hair. 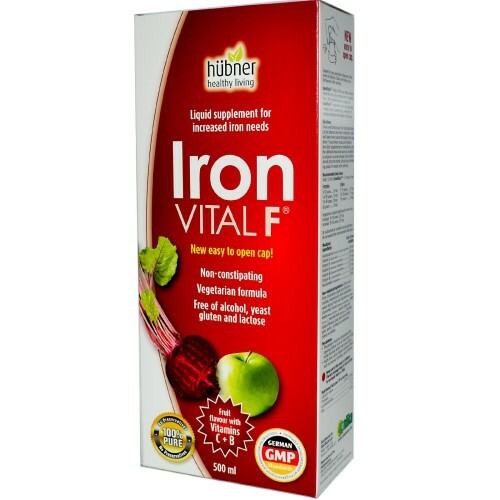 Iron VITAL® F provides a fruity tasting supply of iron to individuals at special times of life. 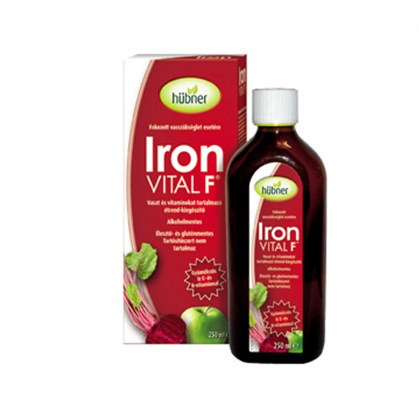 Iron Vital® F liquid helps to fulfill your daily requirement for iron and contains iron in bivalent form. 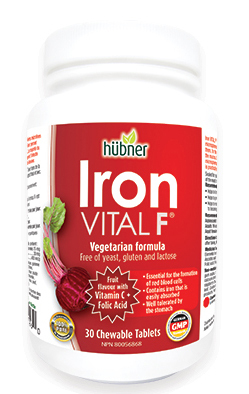 Iron VITAL® F chewable tablets helps to form red blood cells and helps in their proper function. Would you like to receive our specials? 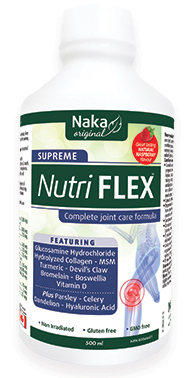 Would you like us to contact you for any questions you may have for the suggested usage on our products? If yes when is the best time to reach you? 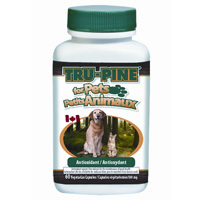 Include a free brochure with your order? I would like to repeat this order every days and charge the same credit card accordingly. Not registered? Register now by clicking on the image below. Please note that your loyalty card will be provided with your order. Points will be attributed automatically to your order during processing. 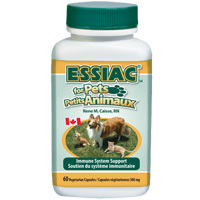 International Canada Post shipping charges will be added to your order. Customs and duties are the responsibility of the recipient. 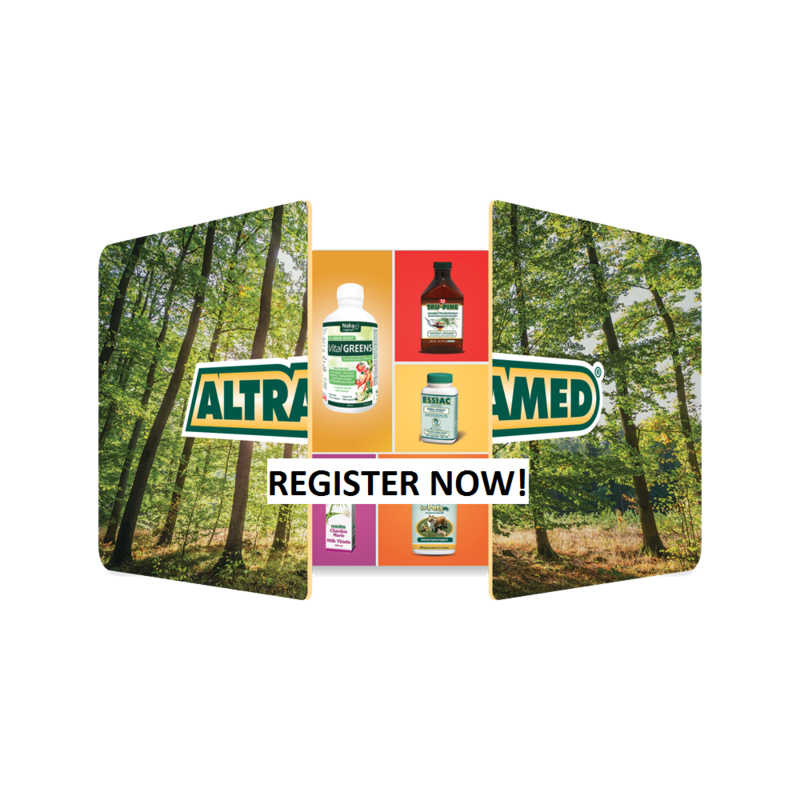 They are not included in your final price with Altramed H. P. Inc.
Charges on your credit card statement will show under Altramed H. P. Inc, Beaconsfield, QC, Canada.